Installing a new industrial pump requires a substantial capital investment, which is why it is critical to extend their productive lives by ensuring that they run cost-efficiently and reliably. Proactive and dynamic maintenance can help to minimize the incidence of idleness and boost pump longevity and reliability. Many pump malfunctions and failures are caused by simple, needless faults such as loose fasteners resulting in a missing clamp load between two parts. This could in turn lead to malfunction and eventual bearing failure, yet proactive maintenance could reduce the probability of such an occurrence. The choice between repairing and replacing your pump is largely based on a cost comparison between the two options. However, you may also need to consider other factors such as the application duty, maintenance workload, need for spares on standby, budgets, whether pump repair occurs on-site or outside the facility, and so on. Each facility is different, and these factors influence the cause of action between repair and replacement. 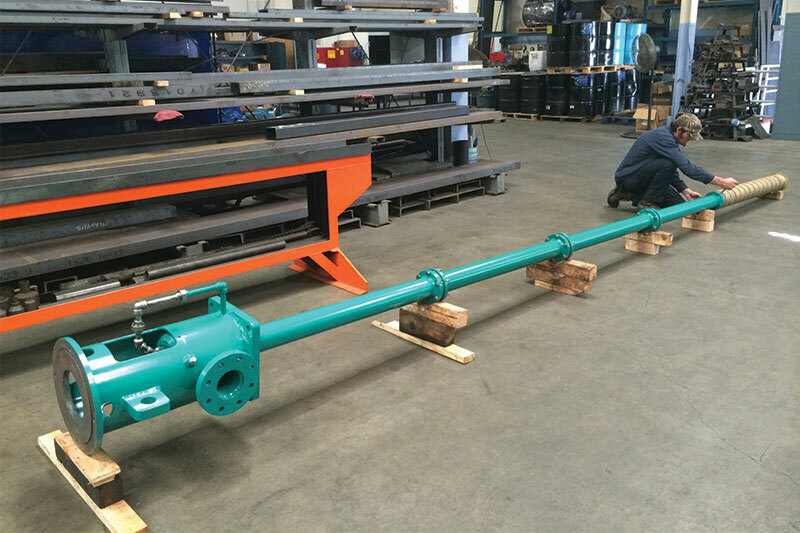 Pump Engineering Company has years of experience helping industrial facilities in Baja California Norte County prevent and/or fix common pump failures and extend the life of their equipment. 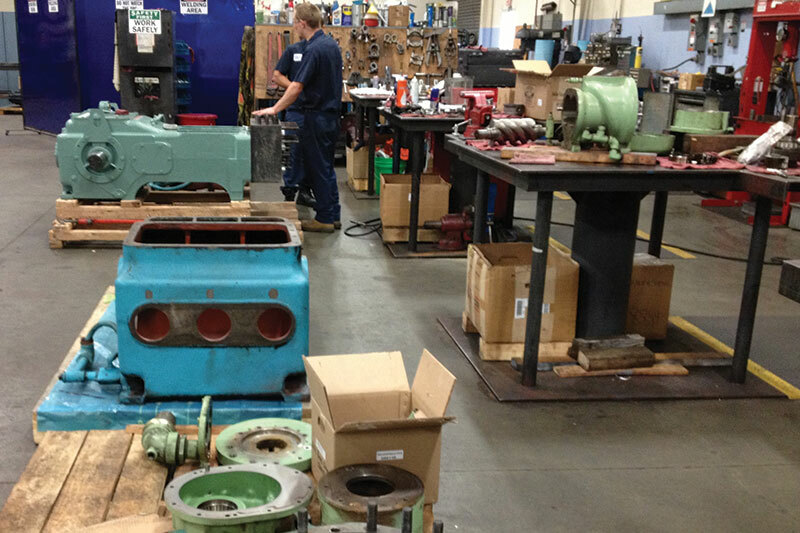 Repairs form a critical component of pump maintenance. Owing to the demanding environments and operating procedures, pump parts are subject to wear, leaks, erosion, corrosion, and so on. 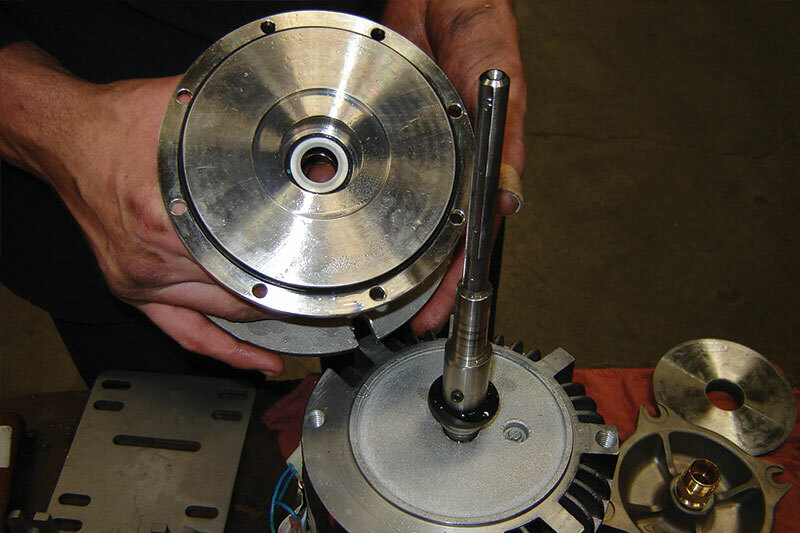 At Pump Engineering Company, we offer preventative and repair services using high quality parts to restore the function of your industrial pump. 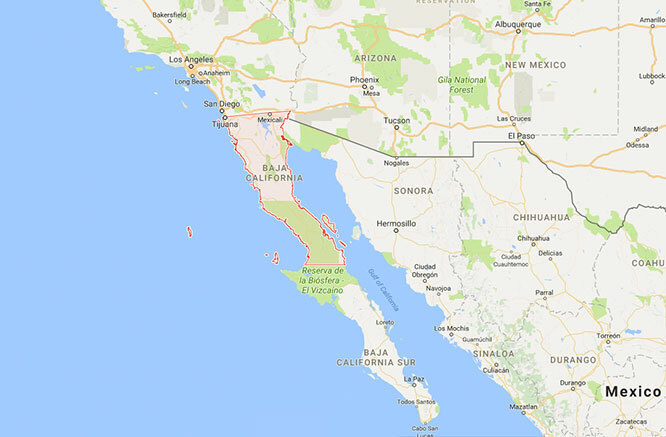 Our Baja California Norte County Industrial pump service provides you with a cost effective solution to maintain optimal performance of your facility.